Maths featured prominently last weekend in UCD as 300 teachers and education professionals attended Maths Counts 2016. The conference focused on teaching through problem-solving and the role of Reflections on Practice in leading professional development in teaching. Central to the conference was the work of teachers involved in Reflections on Practice. Thank you to the 25 teachers who presented their problem-solving lessons at the conference and to all those involved in Reflections on Practice throughout 2015-2016. 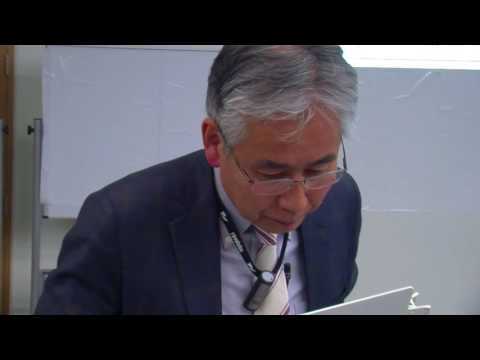 Thank you to our keynote speaker – Professor Akihiko Takahashi – who so brilliantly demonstrated the art of teaching through problem-solving. Professor Takahashi taught mathematics to a group of first-year students at the conference, and left us all with much food for thought in the approaches we use to teach mathematics. A special thank you to the students of Marian College and their teachers who participated so enthusiastically in the live lessons. Thank you to all our sponsors: Microsoft, BuildUp, wriggle, IMLSN and The Ireland Funds and thank you to all our exhibitors who took the time to talk to teachers about all the invaluable resources which are available to enhance teaching and learning. 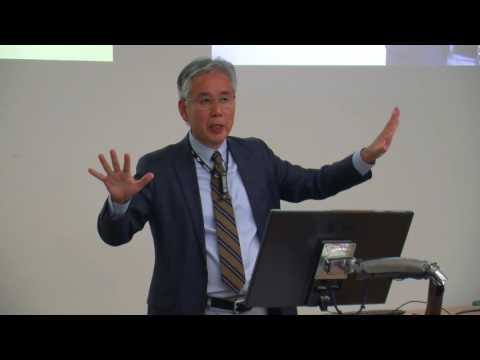 Here are the videos of Prof. Takahashi teaching through problem-solving and the lesson plans he used. Get the lesson plans used by Prof. Takahashi during Maths Counts 2016.